How Do I Listen to the WVIA-FM Stream on a Windows 10 Machine? 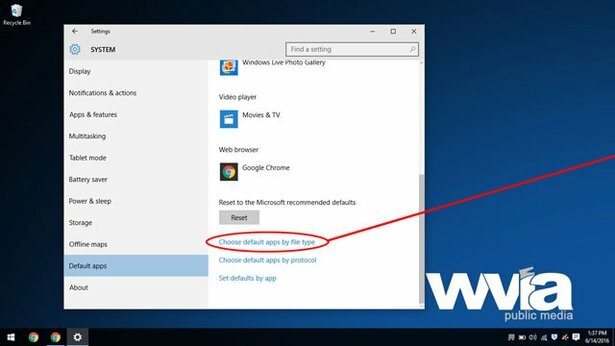 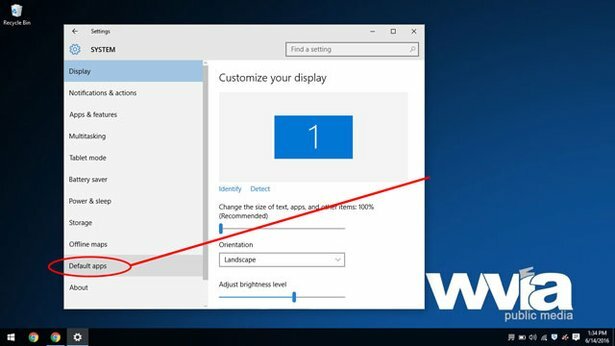 Are you having trouble listening to the WVIA-FM stream on your Windows 10 computer? 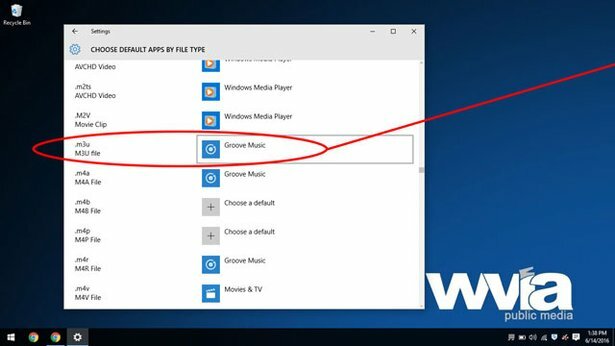 Certain Windows 10 machines are configured to have Microsoft Groove Music as the default media player, which is incompatible with the WVIA-FM stream. 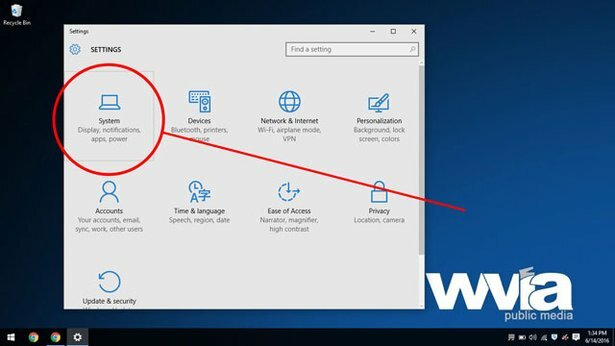 In just a few simple steps, you can configure your machine to play our stream - and you'll only have to set it up once! 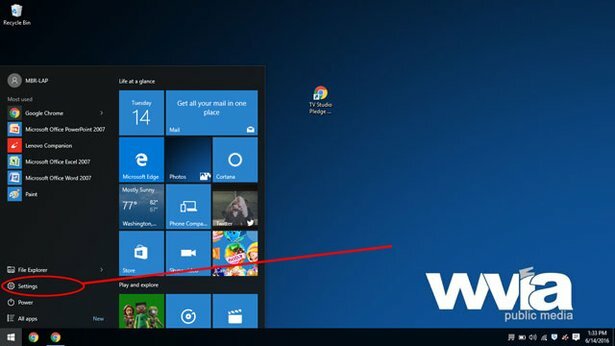 Note - please be patient during this step, as this list is usually very large and slow to load. 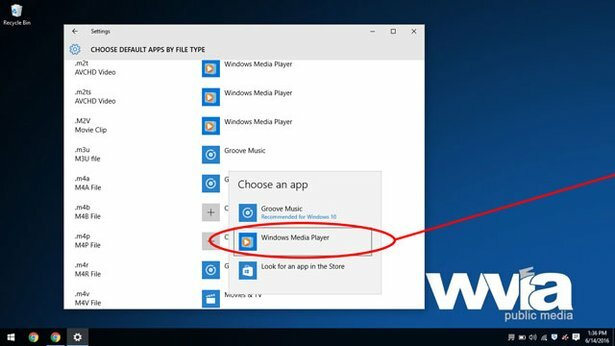 Windows Media Player will now be your default player for .m3u files, and you'll be able to access the WVIA-FM stream without interruption!